Walt Disney has made a 2 billion euro profit last quarter. Total revenue increased by 12 percent to 12.5 billion euros. Disney was particularly successful with the theme parks and a number of successful films. The parks attracted more visitors all over the world. They also spent more than last year. In addition, the successful films Ant-Man and the Wasp and Incredibles 2 spent a lot of money. Television is nowadays the most important part of the company. There was also growth there, helped by better sales of television programs and extra income from subscribers of pay channel ABC to Disney. It was the fourth quarter of the company's broken financial year. Sales in the last twelve months amounted to 52.2 billion euros. That is an increase of 8 percent. The annual profit went up by 40 percent to 11 billion euros. CEO Robert Iger is very satisfied with the figures. He speaks of a record turnover. He also emphasizes that Disney is currently working hard to complete the takeover of the lion's share of 21st Century Fox. 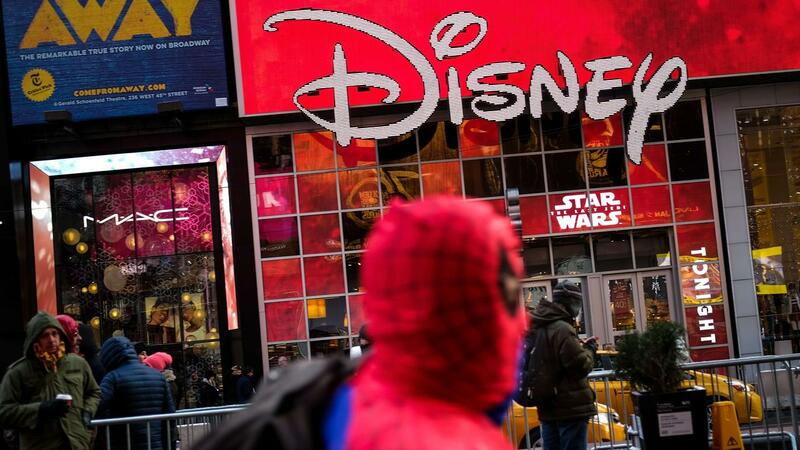 Because of this million-dollar megadeal, well-known film series such as Avatar and X-Men will be held by Disney, which also owns the rights of Star Wars and films from Marvel studios. In addition, the deal involves a large number of Fox television channels. By incorporating those components from Fox, Disney hopes to be stronger in the competitive battle with streaming services such as Netflix.